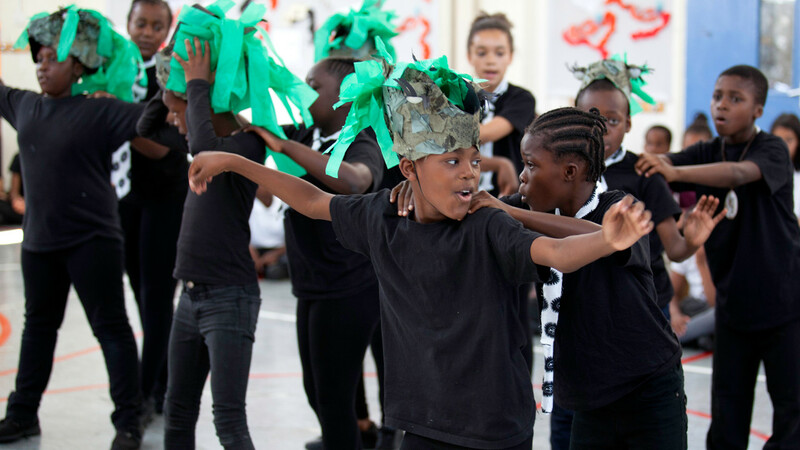 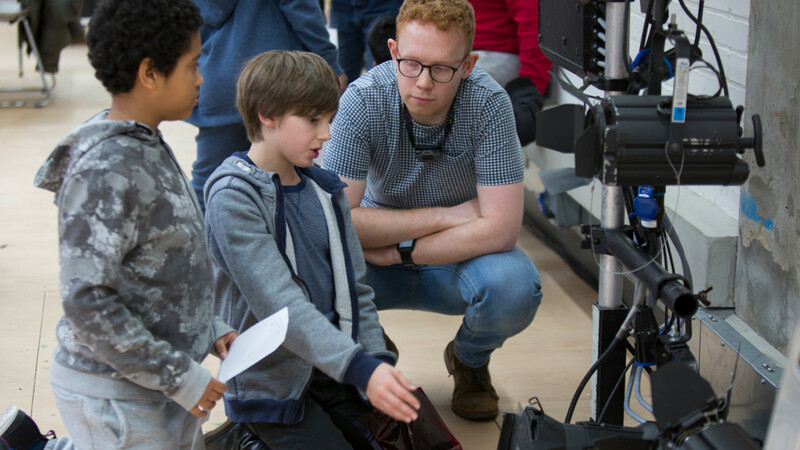 The Primary Programme works with local primary schools across Greater London and schools across the UK, offering a range of projects for Key Stage 1 and Key Stage 2 classes throughout the year. 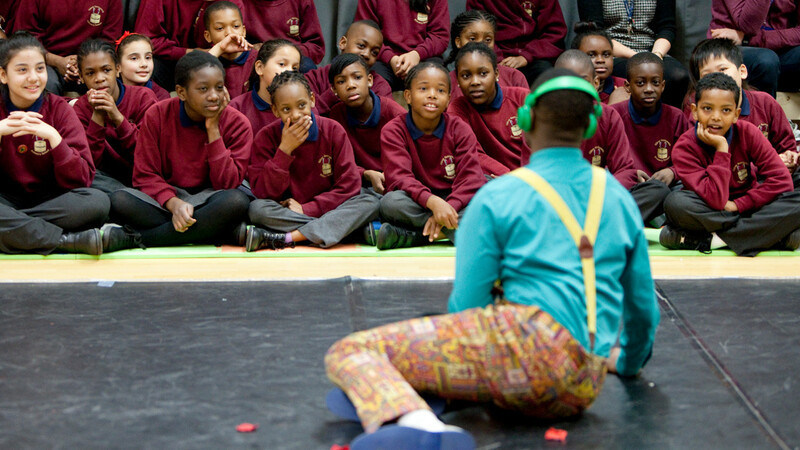 The programme offers many opportunities for enrichment with a focus on creativity across the whole primary curriculum. 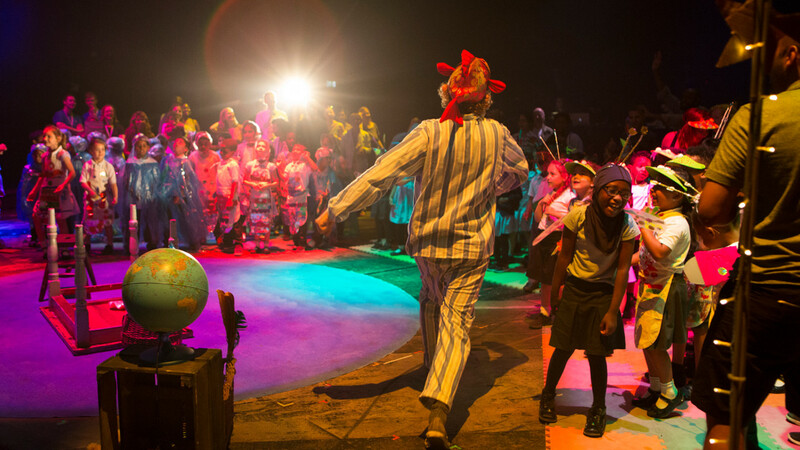 The programme includes projects linked to National Theatre productions for primary and family audiences, opportunities to explore the process of making theatre and CPD for teachers.